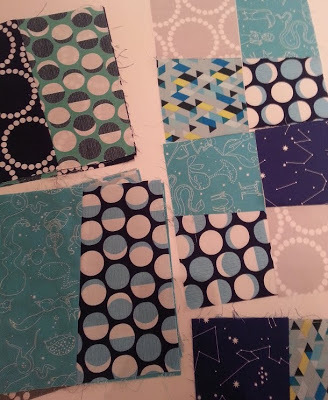 These last few days I’ve been power quilting late at night after Ethan goes to bed (and after my hubby and I watch Downton Abbey…because it’s SO addicting). I got this quilt top done last night. Yes, last night. I told you I’m a power quilter! 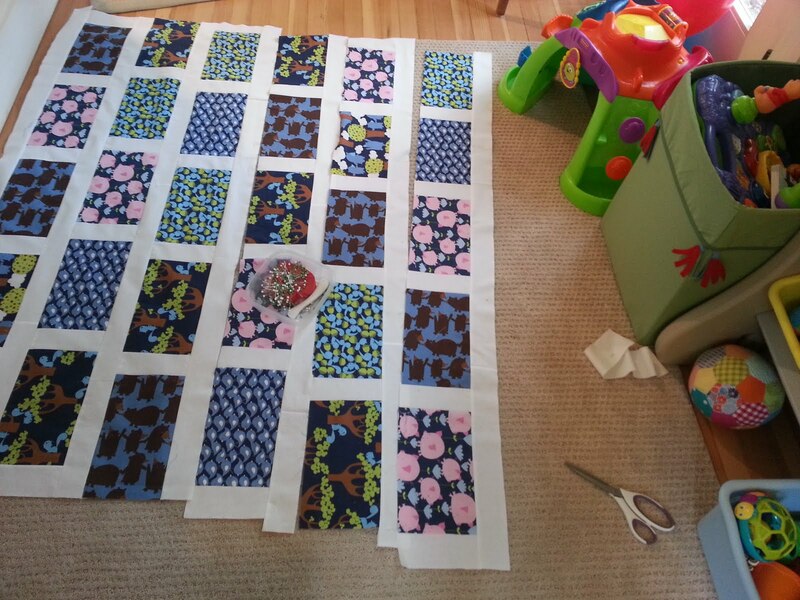 Here it is as I was piecing it together, laid out in my little sewing area/Ethan’s play area. 🙂 Some day I’ll have an entire sewing room to myself…(I only hope it’s sooner than when Ethan goes off to college ;)! And here it all pieced together. I’ve had this fabric for almost two years…it’s been sitting in my stash. I’m so happy I finally used it! 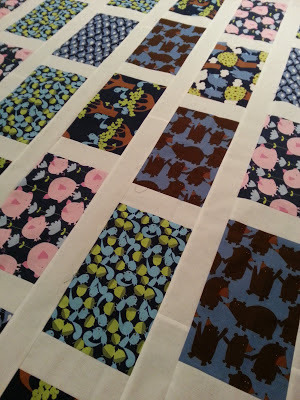 I’m not done with it yet, but I’m using my 4-step flagstone quilt tutorial. It’s going to be awesome. Since I used some fabric from my stash it only seemed right to replenish it. 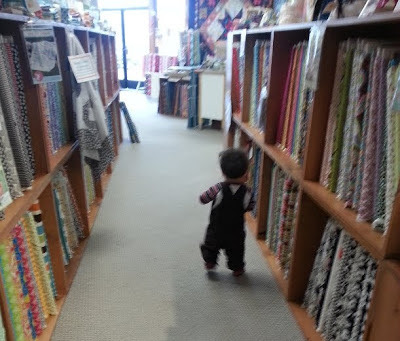 That being said, Ethan and I did some fabric stash shopping in Seattle earlier today. Say hello to some of my newest fabric stash additions. For once I actually know what I’m going to make with these beauties. I usually just buy buy buy! Ooh, I like that gray fabric. Fun! Power quilting for me is this procrastinator working on deadline. HAHA! 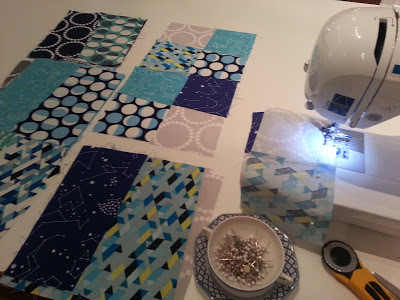 I like the constellation quilt. 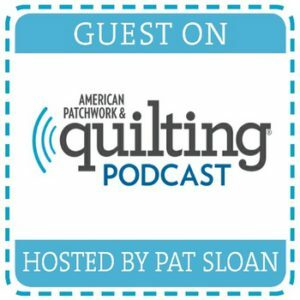 I came across your blog after googling: square/rectangular quilts. I love your quilt! The photo of you and your son is adorable. I am still waiting for my "own" sewing room, and my daughter is 14, hope you get yours sooner. 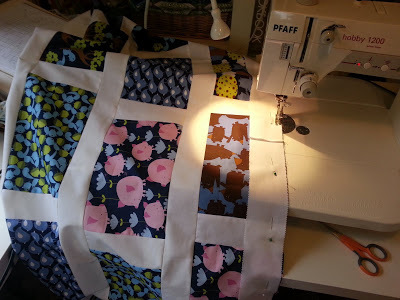 Love fabric on both quilts! Gorgeous! 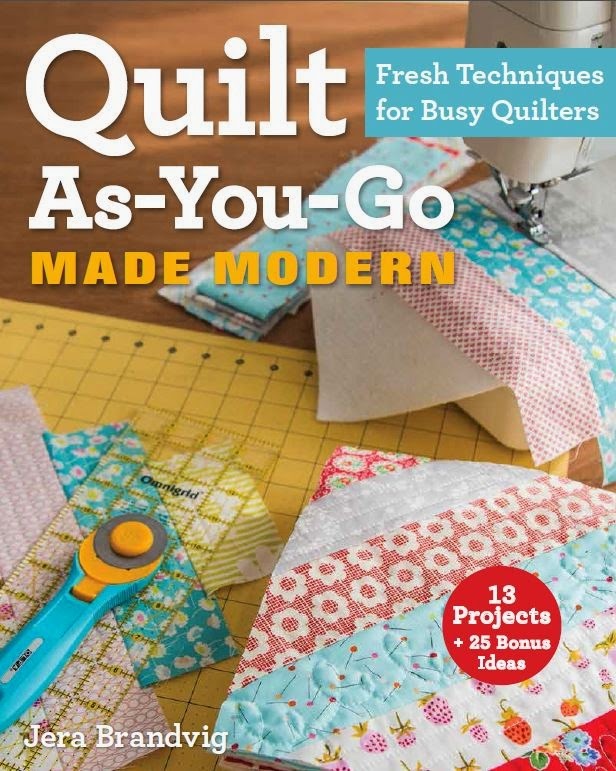 I admire your quilting skills, greatly! 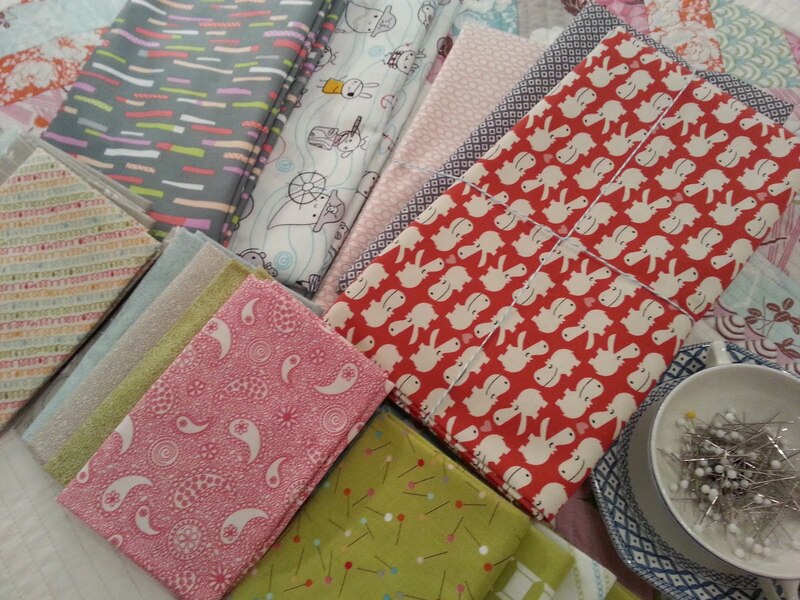 I am glad to know that I am not the only one who keeps fabric for a while until the project comes to me. I have some fabric in my stash that I have yet to use and it's been years! 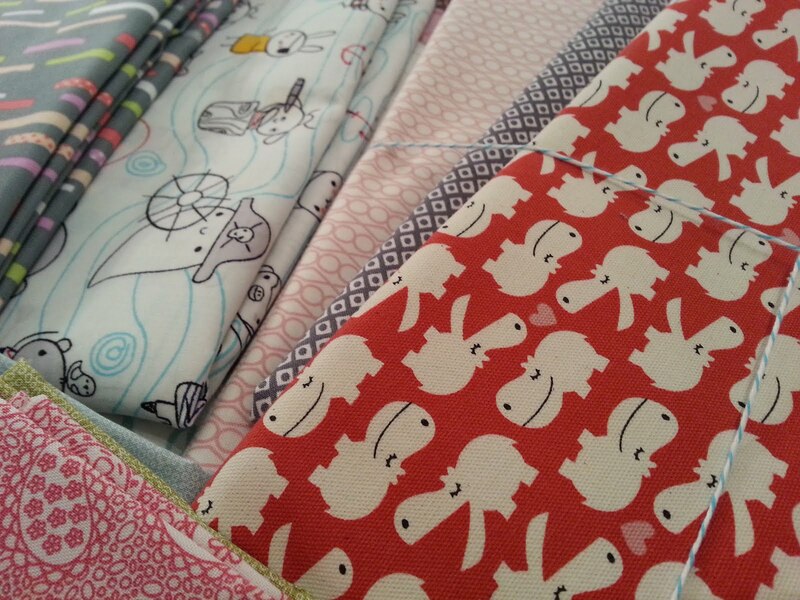 I love buying fabric, but now I need to get some sewing and stitching done! Happy late night power quilting, to you! I'm new to the Seattle area and I was wondering what fabric store is pictured above? 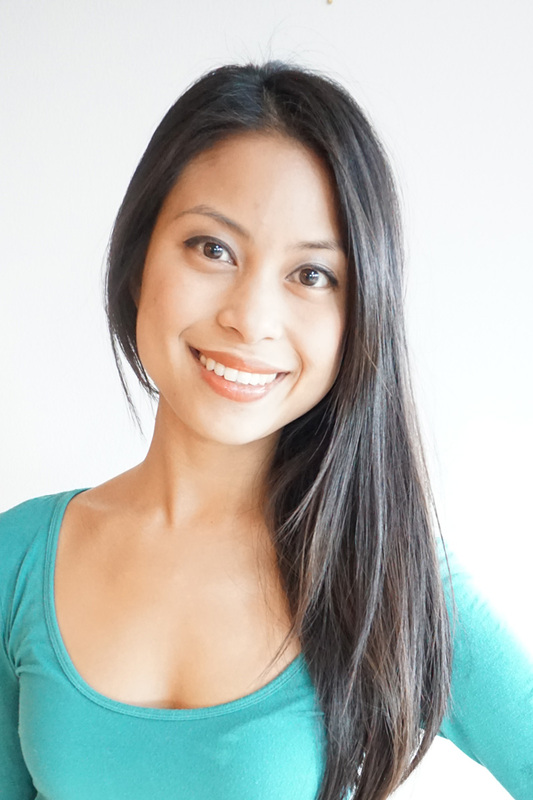 I've visited West Seattle Fabric, but I'd like to know of additional options. Thanks! 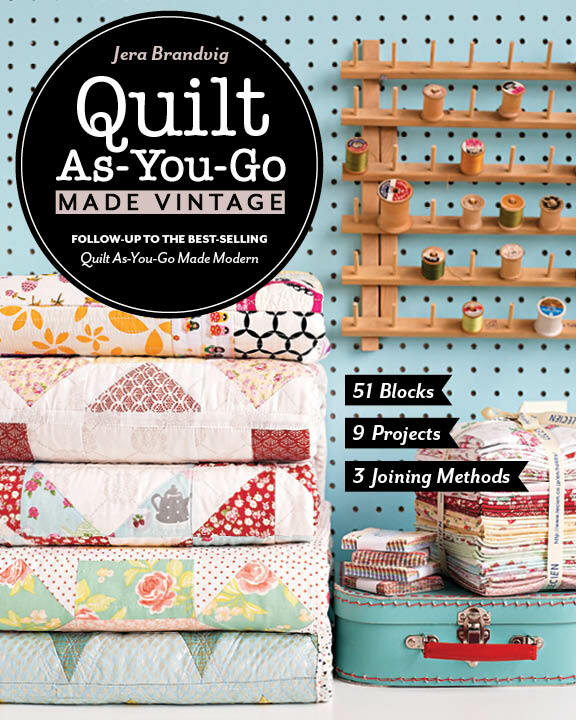 The fabric shop in the pic above is The Quilting Loft in Ballard. 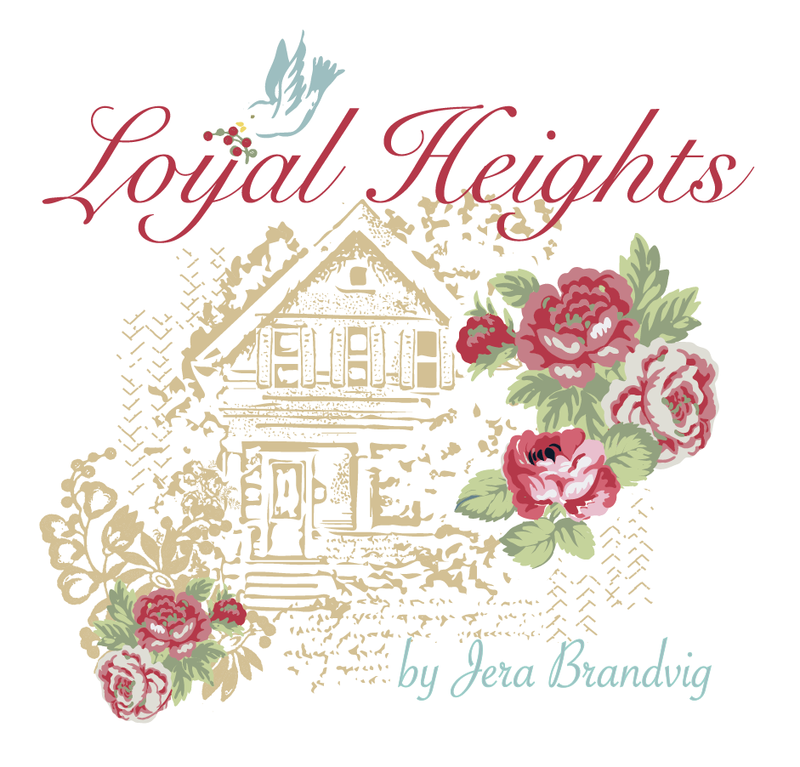 Another fun one but it's a little ways up North is Keepsake Cottage Fabrics in Bothell. 🙂 Hope that helps! Thanks!! I can't wait to check them out!